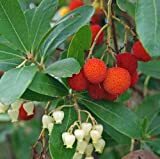 Arbutus unedo growing plant of the genus Arbutus also known as Irish strawberry tree or strawberry tree, Arbutus unedo perennial evergreen grow as shrub‎ or small tree also used as ornamental plant grow in temperate, mediterranean and subtropical climate 7-11. 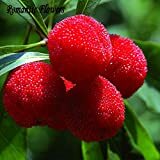 HOO PRODUCTS- 10 Particles / Bag Arbutus Unedo Strawberry Tree Delicious Chinese Fruit Seeds For Healthy And Home Garden Easy Grow Loss Promotion! 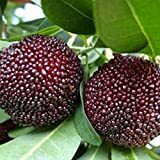 What can be done with big quantities of Arbutus unedo fruits?